After creating several eCommerce stores on their own, the Printful team realized that there wasn't a single drop shipping service that could take care of all their needs. They wanted a service that could create high-quality products, handle the fulfillment process, and do it with an API. Because such a service didn't exist, they decided to create one themselves. The Printful team built a service where you can have t-shirts, posters, cards, mugs, and canvases created on demand and with no minimums. They take care of everything: selecting the material, printing out the design, and shipping it out to customers, all from their warehouse in Los Angeles. A customer can create an order - a custom order that isn't prefabricated and ready to go - and have it shipped to him within 48 hours. And the best part is, it can all be done through an API. As their business was quickly growing, shipping was becoming a huge headache. Printful was using a 3rd-party Shipping API, but it wasn't flexible enough to scale with their business. They needed a better solution, but they also didn’t want to build out custom shipping integrations from the ground up, especially since most carrier APIs are notoriously cumbersome to work with. Then they found EasyPost. 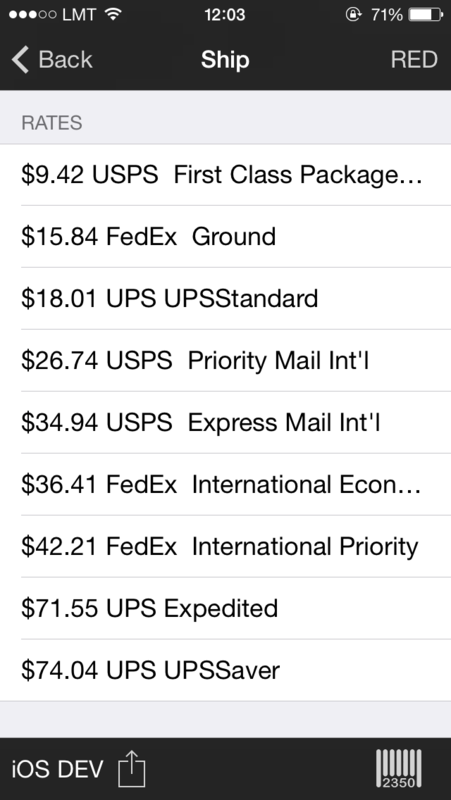 Within hours of integrating with the EasyPost API, they were already making shipments. They soon realized that the API gave them the flexibility to create a truly difference-making fulfillment process. EasyPost supported all the carriers they were already using, including a few they decided to use afterwards. With EasyPost, they could spread their shipments more effectively across carriers to decrease their costs. What Printful built is pretty amazing. They integrated EasyPost into their in-house iOS app for their warehouse employees. 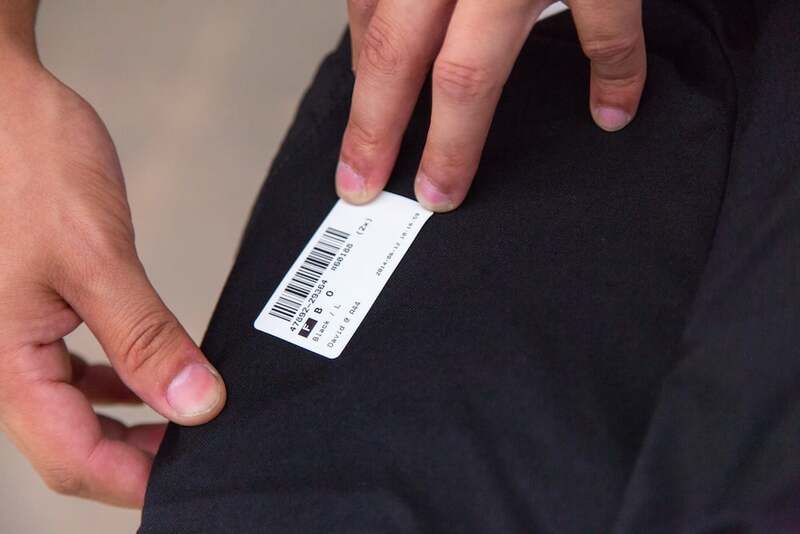 The app lets employees get orders, scan items into the order, generate a shipping label, and then wirelessly print the labels out - all with an iPhone. With a shipping label piece powered by EasyPost, this app drastically reduced the time it took to fulfill orders. 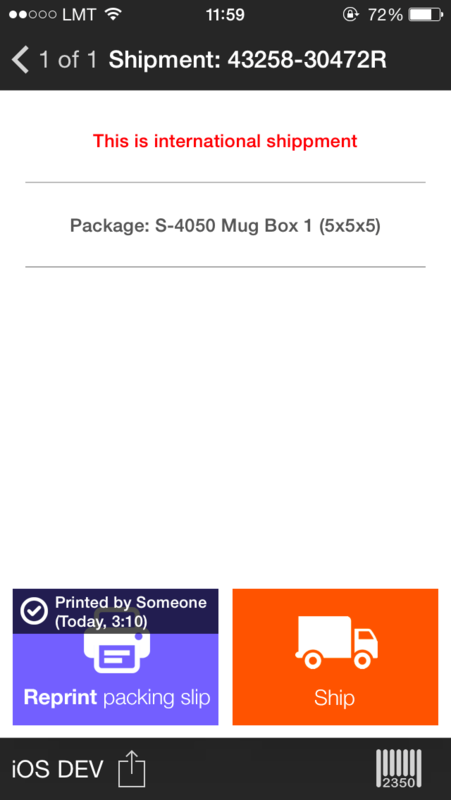 Instead of going through multiple steps and layers of technology, Printful can create shipping labels with a few taps of an iPhone. EasyPost is great for customizations. We integrated EasyPost into the iOS application we use to organize all production and shipping process in our printing facilities. Our employees now are able to ship packages using just iOS-ready devices and a shipping label printer. So EasyPost has given us a remarkable flexibility that ultimately helped us develop an advantage over competitors.